I don't know about you, but to me there is something magical about the beginning of the year. Don't get me wrong.....I am dead tired by the end of the day, but I just love getting to meet my new group of kindergarten babies. We spend the first few weeks of the school year learning routines and procedures before we ever start learning any curriculum. I teach the procedures for EVERYTHING! I mean it.....everything from how to get a drink of water at the water fountain to what to do if your pencil breaks. Teaching and practicing these procedures helps the rest of my run smoothly! What teacher doesn't want that. Once we have a good handle on how our school day runs, we dive into the curriculum. 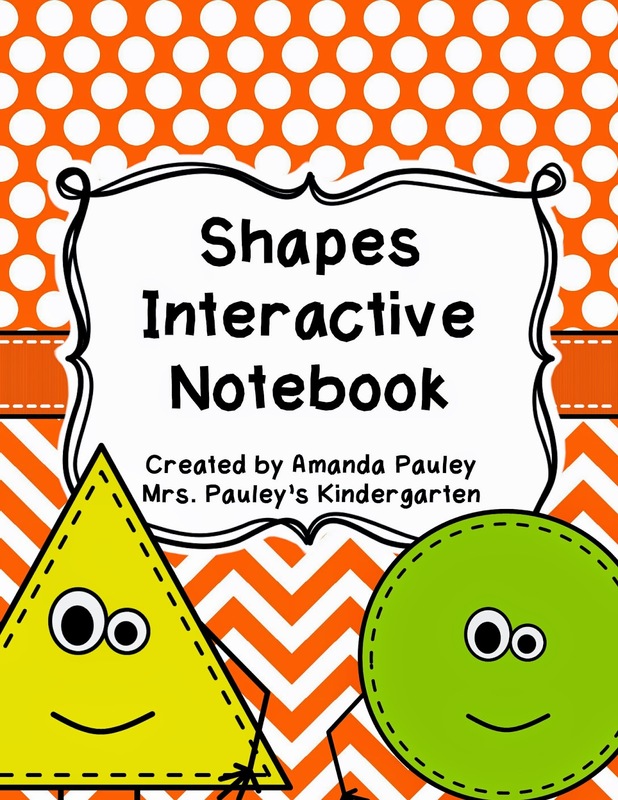 One of the first things I like to teach in math is colors and shapes. I love to use poems and songs whenever I can in my classroom. My students seem to remember so many more concepts when we use poems and songs. I have my students cut and paste these poems into their math notebooks. We then use practice drawing the shapes and try to find the shape throughout the classroom. If we have time, I have the students draw a picture of something that is that shape in the classroom. 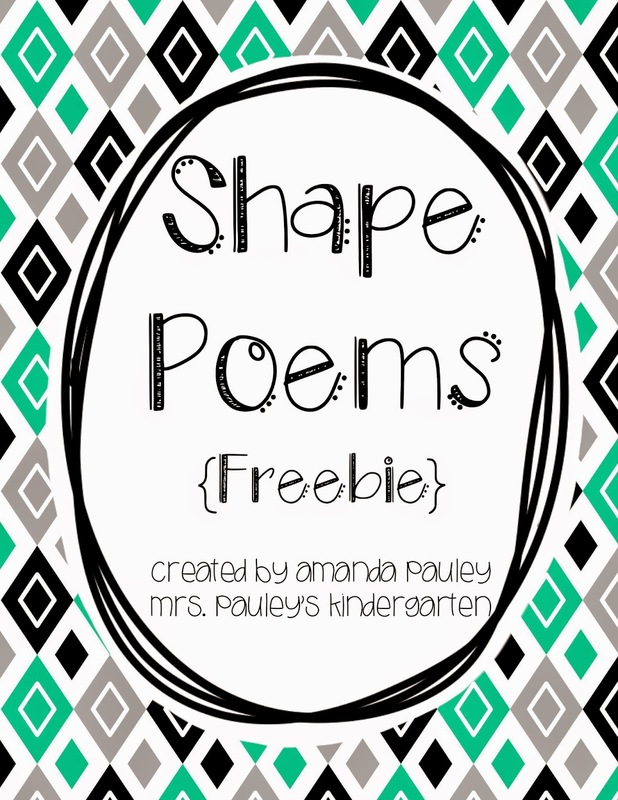 Would you like these shape poems for FREE? Just click on the image below so you can go download them for yourself! Happy Beginning of the School Year to you!! !